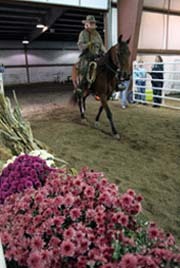 Note: Sunday Jan 21 - weather delay date. 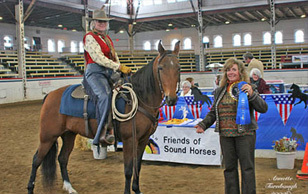 GaitWay Horse Association will have a "SOUND HORSE BOOTH" at booth N-8 (yes, we have chocolate!). 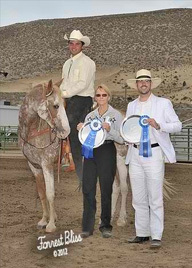 The theme is "Walkin' On Sunshine". 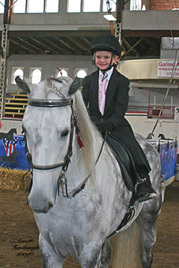 STOP BY OUR BOOTH - Best-decorated booths will be eligible for prizes, so come and cheer us on!" 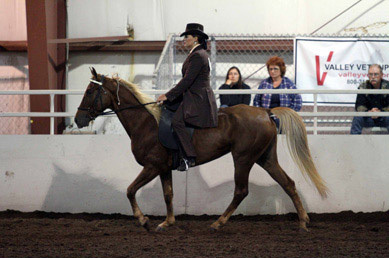 Gaited Fun Show & Playday!!! 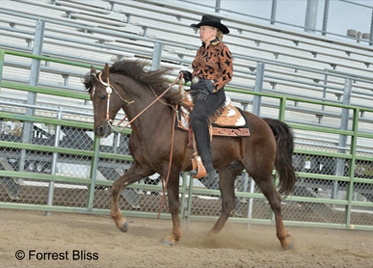 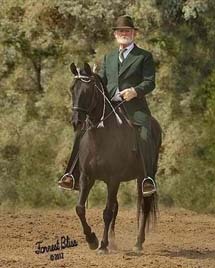 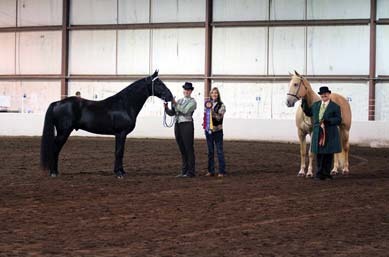 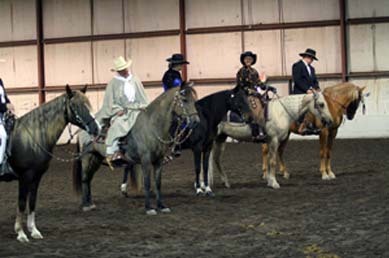 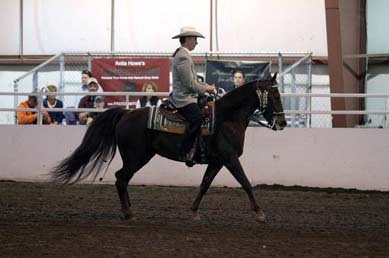 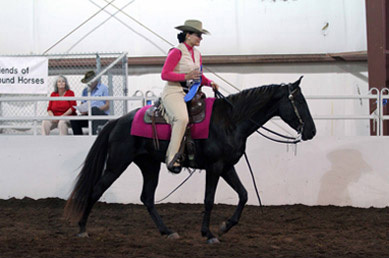 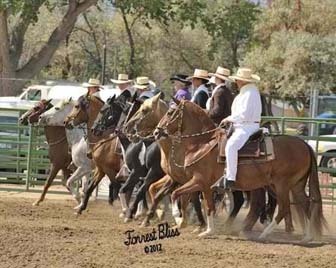 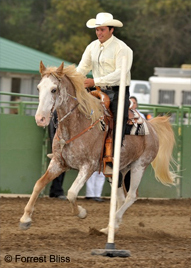 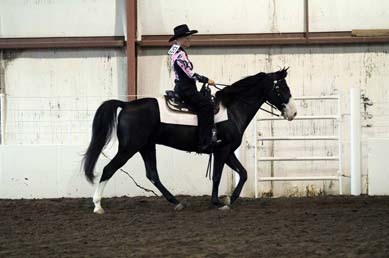 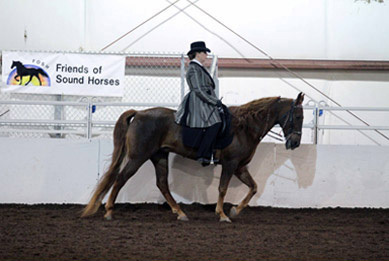 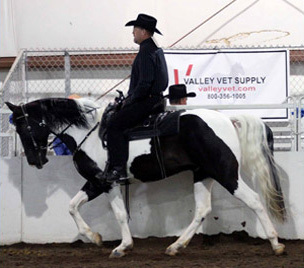 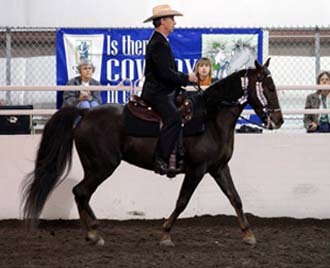 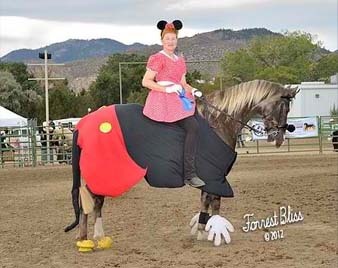 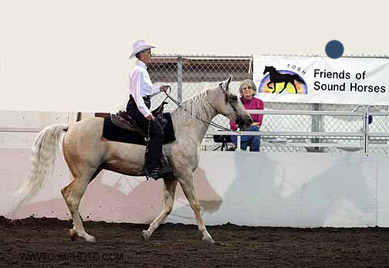 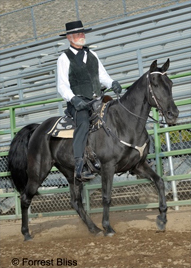 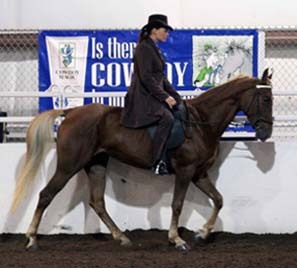 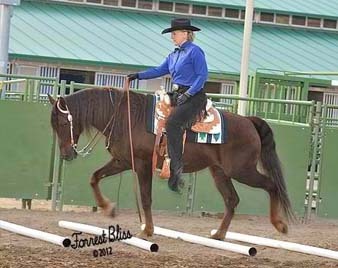 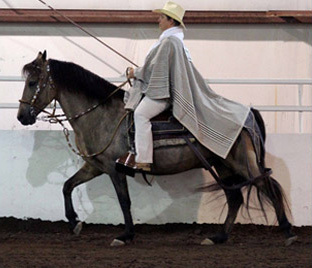 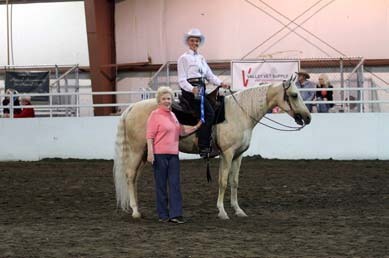 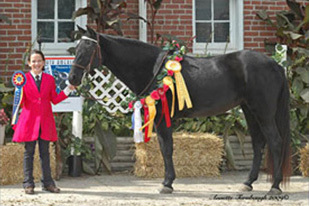 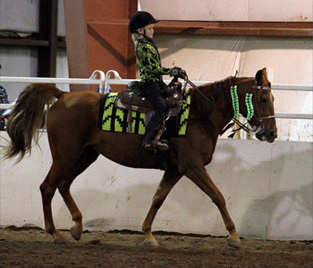 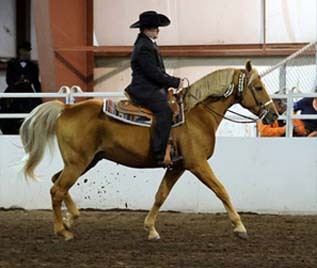 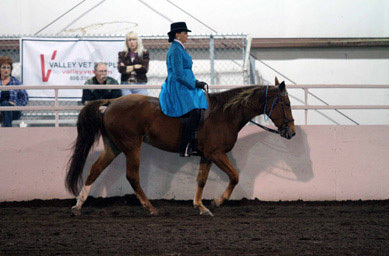 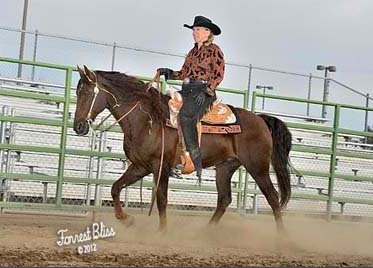 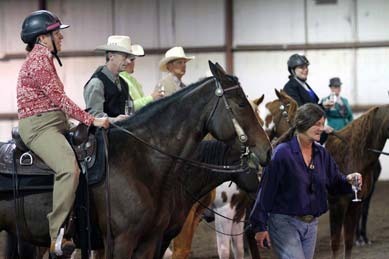 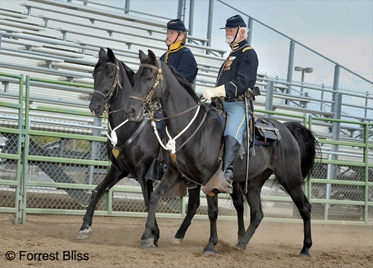 The Festival for the Horse features learning sessions and a horse show filled with friendly competition in Western and traditional dressage, trail, ranch horse, long-reining, freestyle dressage, groundwork and lead line. 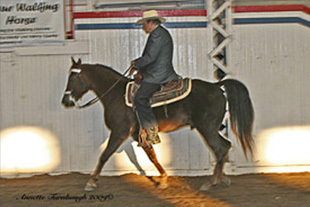 a one-on-one Fix-A-Test session with a judge. 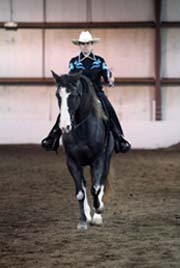 Ride the test of your choice, then come back for some professional tips and ride it again for improvement. 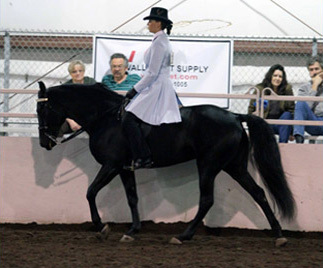 one-hour dressage orientation session at 9 a.m. and 6 p.m with Amanda Lane-Sommer's ; she will demonstrate dressage maneuvers, explain the geometry, and discuss how dressage tests are scored. 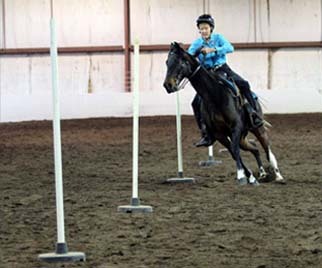 Competition in eight events. 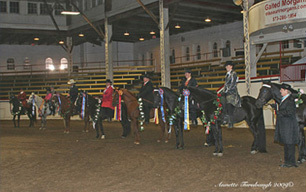 Artisan ribbons awarded to sixth place. 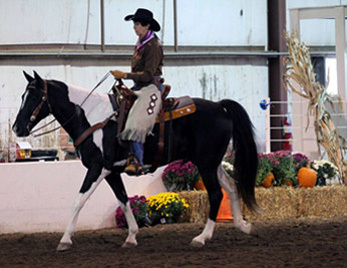 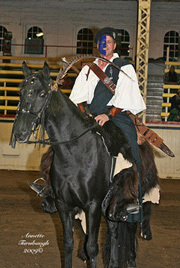 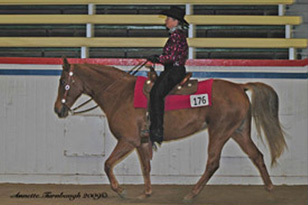 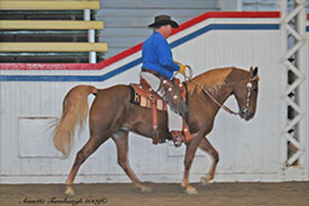 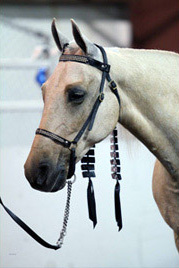 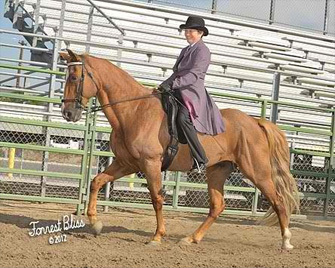 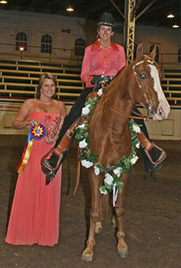 Versatility buckles presented in four overall divisions: Open, Adult Amateur, Youth and Gaited Horse. 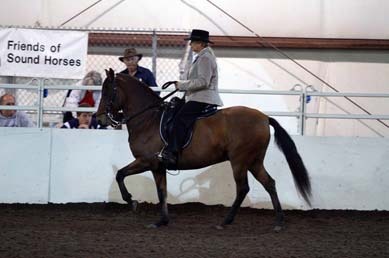 Michaela Lane-Vorwerk (Six Feet on the Ground and in-hand trail). 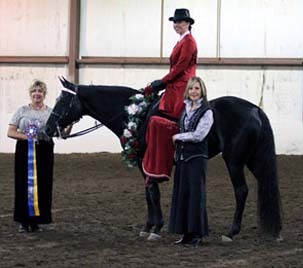 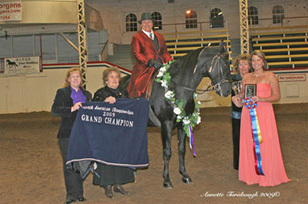 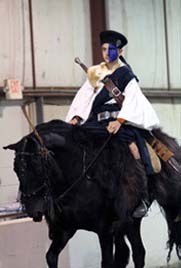 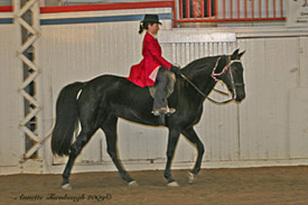 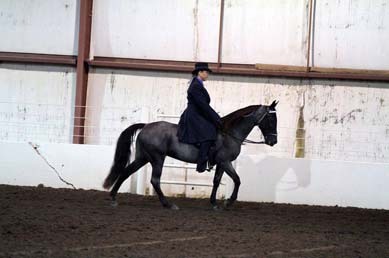 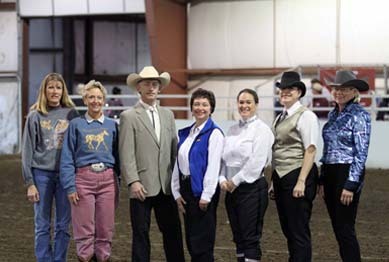 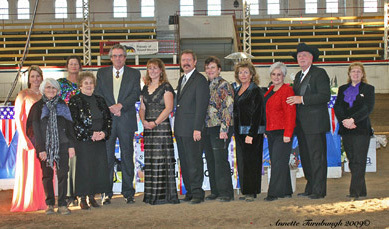 All are licensed judges with NAWD; Alece is also licensed with IJA Dressage and several gaited horse organizations.